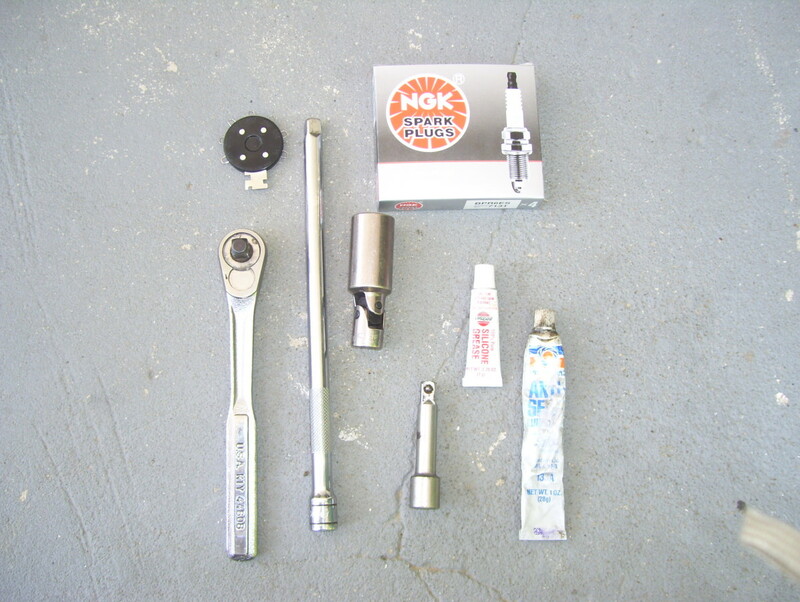 If you're experiencing one or more of the issues stated above, then you definitely might be having spark plug problems. But be aware that there are other conditions that can cause the same issues listed above, things like dirty fuel injectors, dirty air filter, or MAF sensor problems. So how can you tell which malfunctioning system is to blame for the problems you're experiencing? There are a few tricks. 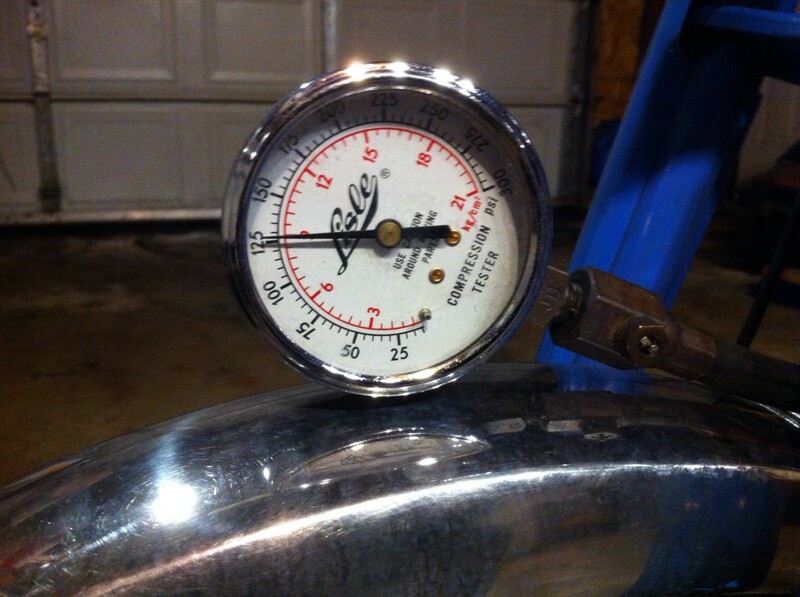 Analyze Your Exhaust: You don't need to take your car into a smog center to do this. All you need to do is stand behind the vehicle while it's running at idle and get a scent of it to see if there's any smell of unburnt fuel in the air. If you have a faulty or fouled spark plug, then one of your cylinders isn't going to combust properly, leaving the fuel in the chamber unburnt. This same fuel will be pushed out of the tail pipe and should leave the scent of unburnt fuel in the air, which you should be able to detect. Please don't stick your nose in the tail pipe, and don't breathe your exhaust in deeply into your lungs. Just try to get a scent of the exhaust. Take Your Car to Your Local Auto Parts Store: Your local NAPA or other auto parts store should be able to plug a diagnostic tool into your car which will be able to give them a code and a readout on your engine. If one or more of your cylinders is consistently misfiring, the diagnostic tool should be able to detect it and give a code for which cylinder is misfiring. This will be a very strong indication that you're having spark plug problems with that cylinder. Misfiring doesn't always indicate it however, which you should be aware of. 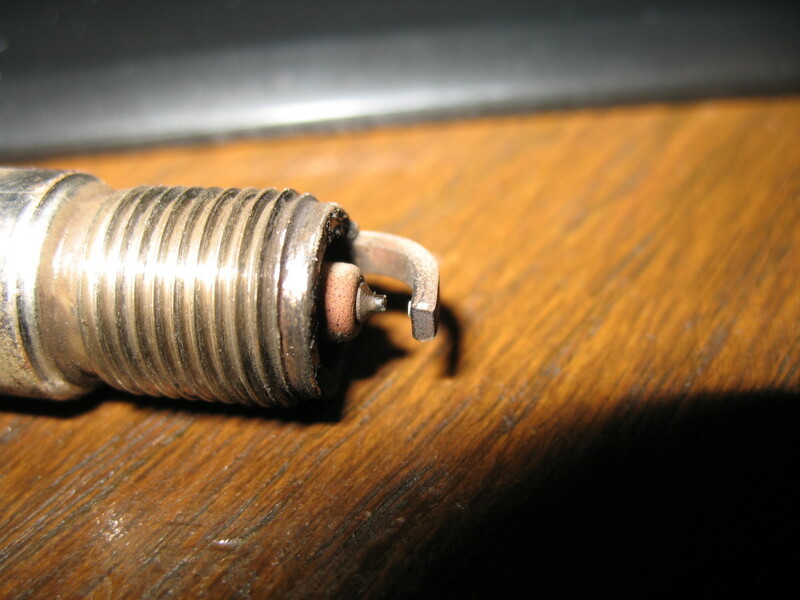 But one of the main causes of misfiring is a faulty spark plug. Oil in the Combustion Chamber: As vehicles get older and start to wear out, some of the oil that lubricates the engine can begin to enter the combustion chamber where the fuel/air mixture is ignited. A slow steady flow of oil into the combustion chamber is one of the leading causes of spark plug problems. It can cause the tip of the plug to get oily and dirty, resulting in buildup and damage to the plug, which will ultimately cause it to fail. If you have an older vehicle and you know it's burning oil, then the lifespan of your spark plugs will most likely be shorter than usual. Improperly Gapped Spark Plugs: As you can see from the picture of the spark plug above, there's a small gap in between the metal pieces on the tip. This gap needs to be precisely measured for the specific type of engine when a spark plug is installed. If the gap is made incorrectly, then extra stress might be placed on the tip, causing it to erode and wear out faster. Each one is gapped separately upon installation. So if one of them is slightly off, it can cause that single plug to go bad before the rest of the set. 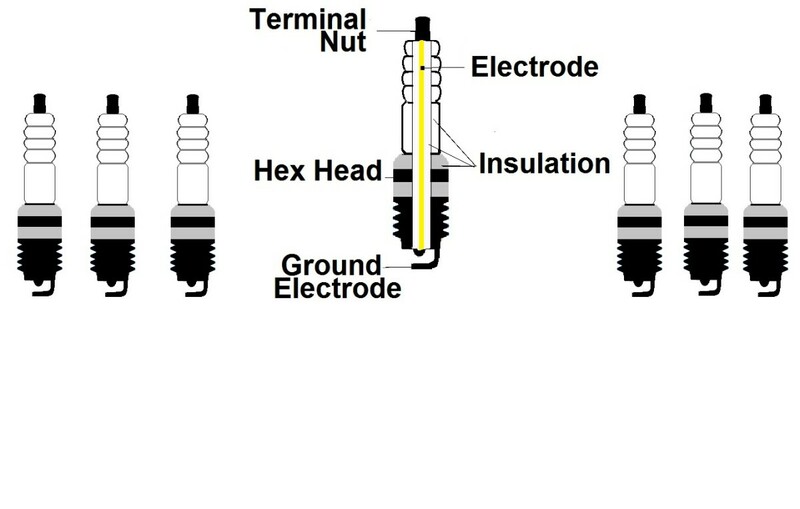 Carbon Buildup: Just like oil can cause a spark plug to go bad, so can carbon buildup. Instead of an oily look, sooty carbon deposits have a dry and black look to them. So if you're looking at your spark plug yourself, that can help make the determination as to what specific problem you might be having. Carbon buildup can be caused by a number of factors. A cracked distributor case, dirty fuel injectors, improper fuel/air mixture, clogged air filter element, to name a few can cause carbon to build up on spark plugs and quickly cause problems. 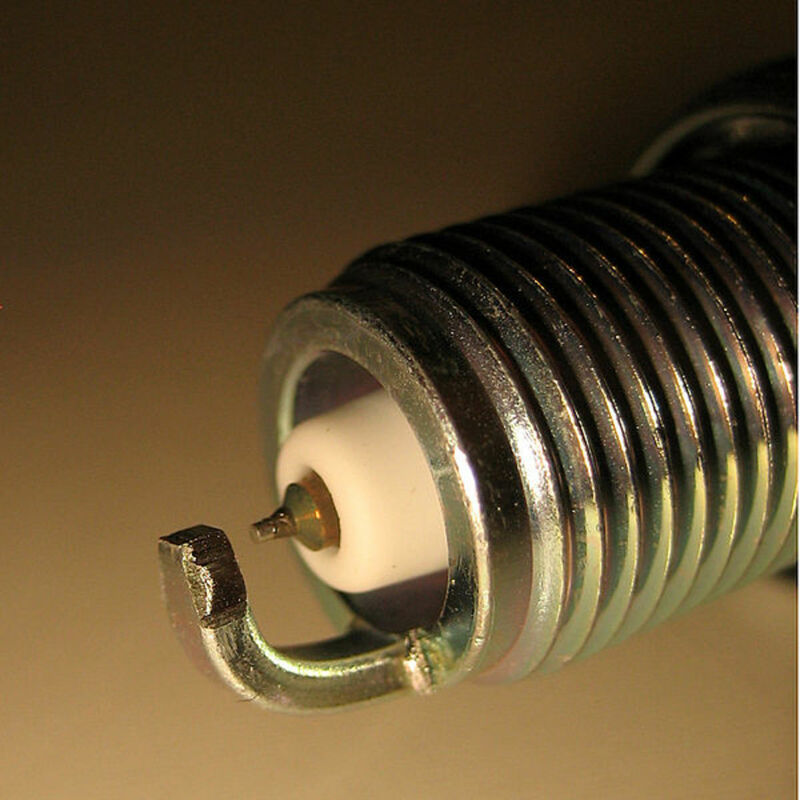 Overheating: Overheating of the tip of the spark plug can cause it to wear out prematurely. This can arise from a number of different causes. If the timing of the engine is off and pre-ignition occurs, this can cause excess heat to build up in the combustion chamber. When an engine is running, the fuel/air mixture is first compressed before it's ignited. If the mixture is ignited slightly early before it's fully compressed, this is known as pre-ignition. 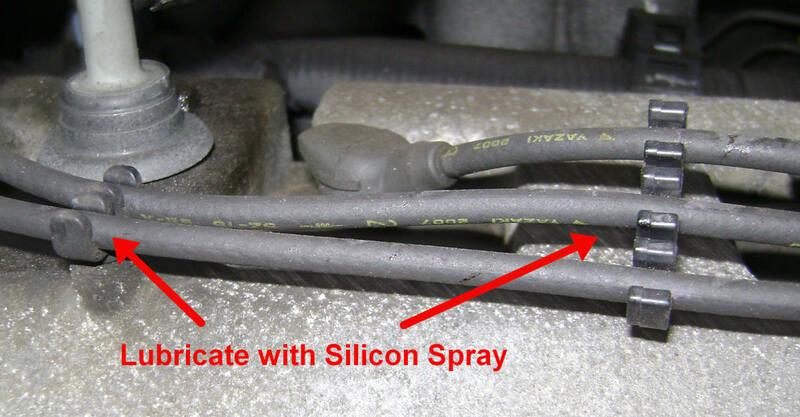 In addition to pre-ignition, if your engine's cooling system isn't functioning at peak performance and your engine tends to run hot, this can also cause overheating to your spark plugs and give them a shorter shelf life. If the plugs gives up every week is it possible that I have to take off the silinder head. I changed my own spark plugs for years and never knew about gaping. That is something I am going to learn to do for sure! Yeah pre-ignition is no fun. That's a good tip for cleaning plugs that might have some buildup on them. Thanks for sharing. Overheating can force the engine to detonate or pre ignite the engine.Not a good think to happen. If carbon is forming periodically get the spark plugs in a glass with gasoline for 10 min and they should clean up. That's what's great about new technology. Thanks for stopping by. Use the new technology Iridium Plugs and a lot of your problems will disappear.